Following a low carb plan and need some keto food options that won’t kick you out of ketosis? 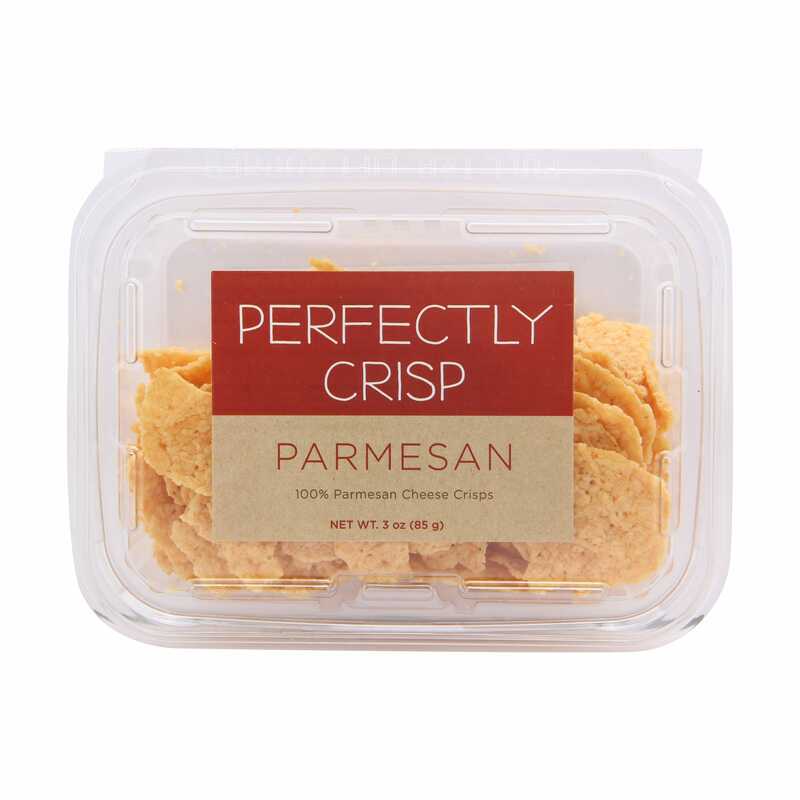 Whole Foods has a great selection of sweet or savory keto snacks! 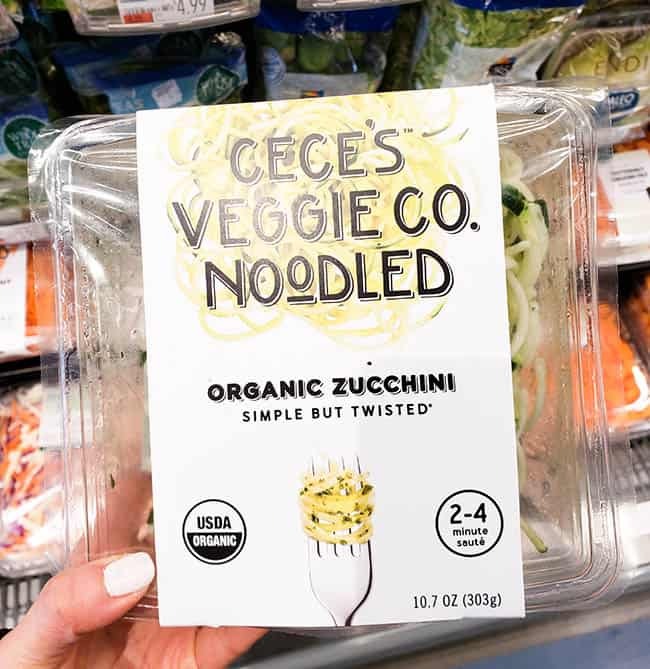 Article written by Amanda S.
Whole Foods Market is a healthy grocery store haven for all those living a lifestyle with dietary restrictions. 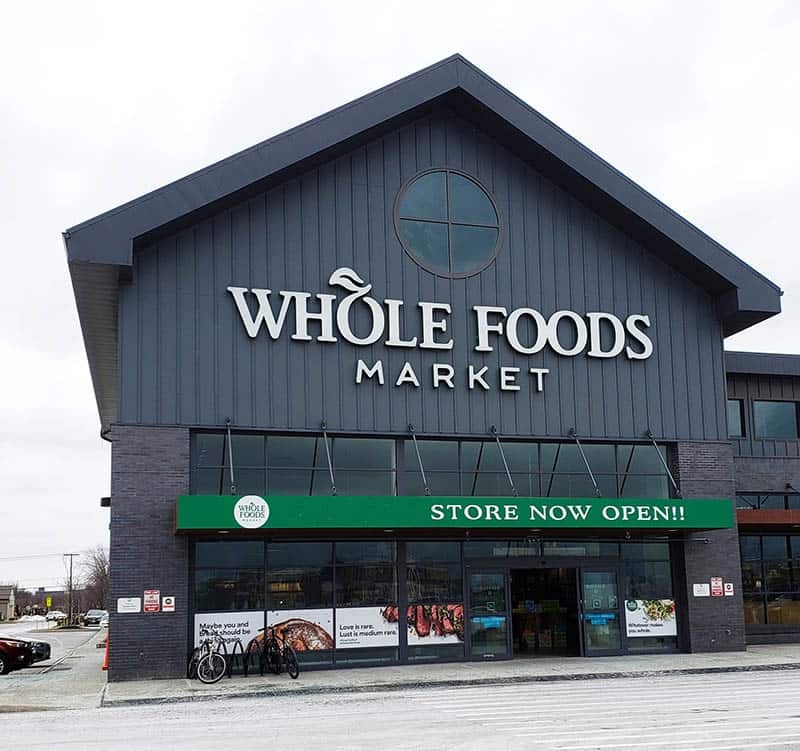 Whether you’re looking for keto, paleo, vegan, or just on the hunt for healthy organic or Whole30 compliant foods, Whole Foods is the place for you. And if you’re new to the keto diet, you’re probably wondering what foods you can and can’t eat. A great place to start is checking out the comprehensive Ketogenic Diet Guide that gives you a breakdown of which fats, protein, vegetables and fruit work best on a keto diet. 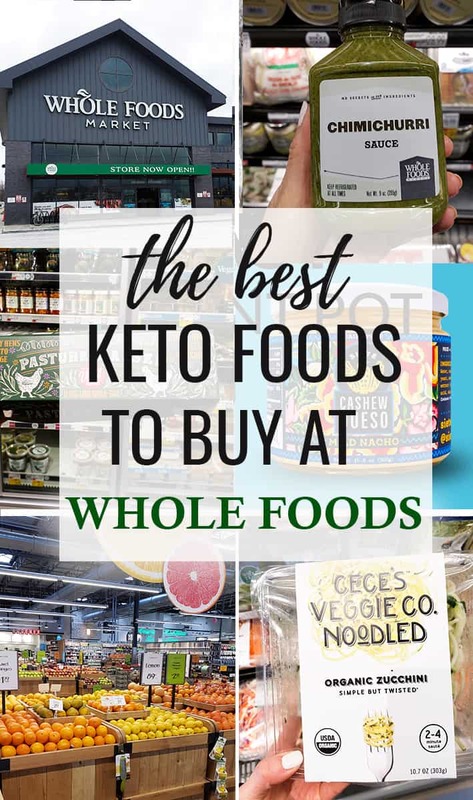 And to help you on your Whole Foods grocery haul, be sure to print out this Keto Shopping Guide for the best keto foods to add to your shopping cart. 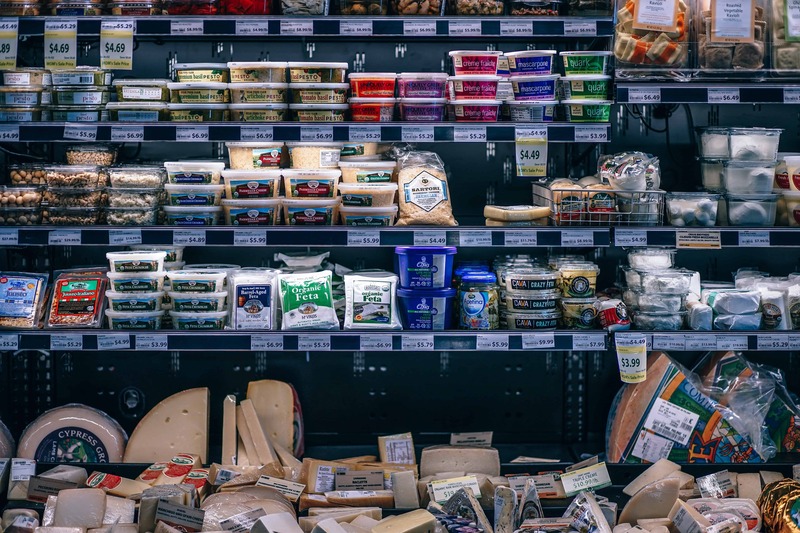 Keep in mind that if you don’t live near a Whole Foods or find it on the pricey side, many keto foods are widely available at other grocery stores or online. 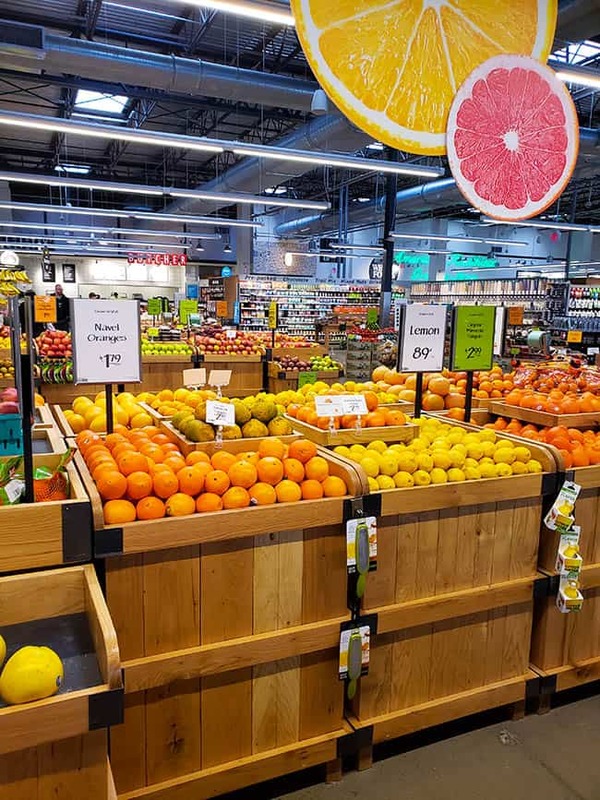 Shop in Bulk: Whole Foods has a big bulk section which allows you to only buy what you need. The labels list the ingredients and nutrition facts too so you know what you’re getting! Amazon Prime member? 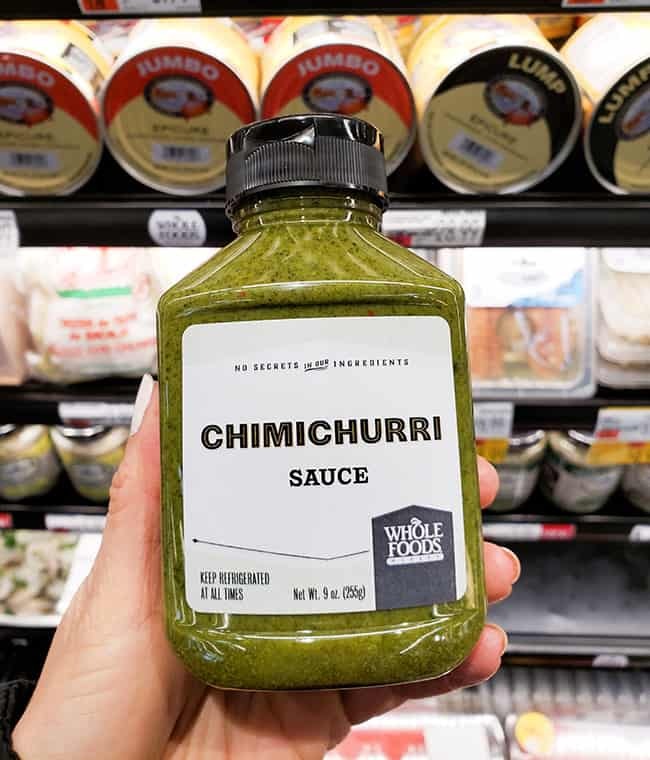 Get a discount at Whole Foods! Yup, ever since Amazon and Whole Foods merged, you can get an extra discount at Whole Foods if you are an Amazon Prime member. Simply scan a QR code at the register using the Amazon app. 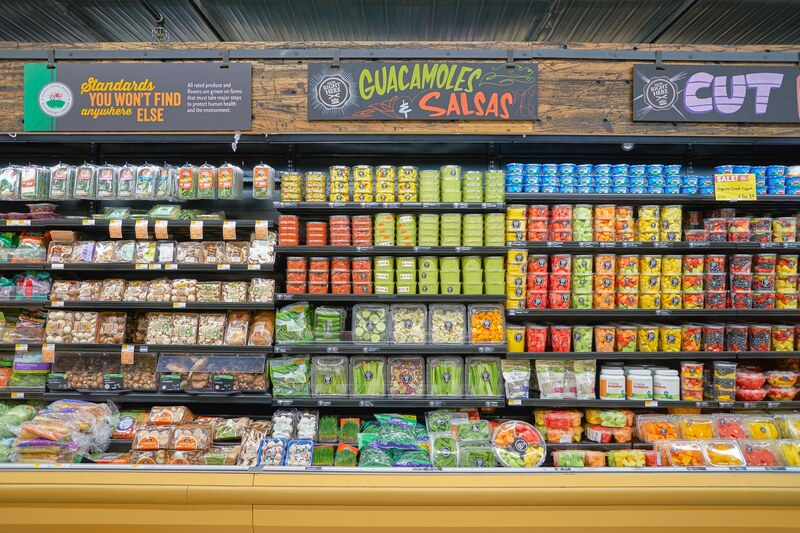 Shop the Produce, Salad and Hot Food Bars: If you are craving a healthy and fresh snack, check out the extensive organic produce section, salad and hot food bars Whole Foods has to offer. They have a robust salad bar as well as a delicious olive bar to help with some snack cravings. Check out their conveniently prepared fresh foods: With pre-sliced fruits and veggies, you can find a fresh snack on the go! Avocado is my #1 keto snack of choice. 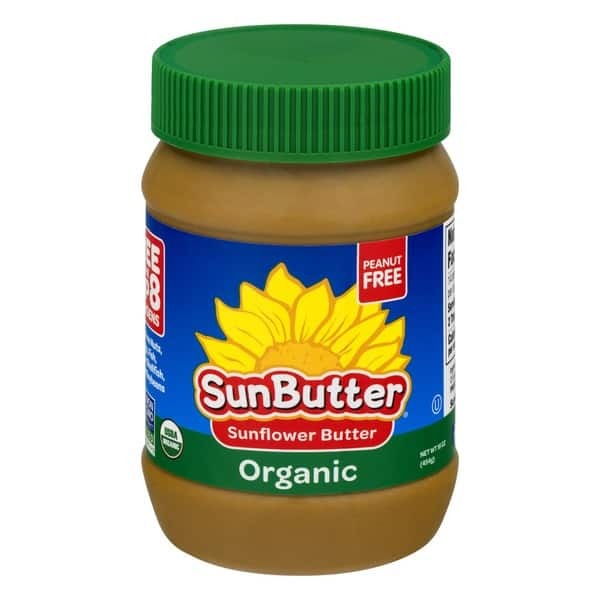 It’s full of healthy fats and the perfect way to get fiber and potassium into your diet. 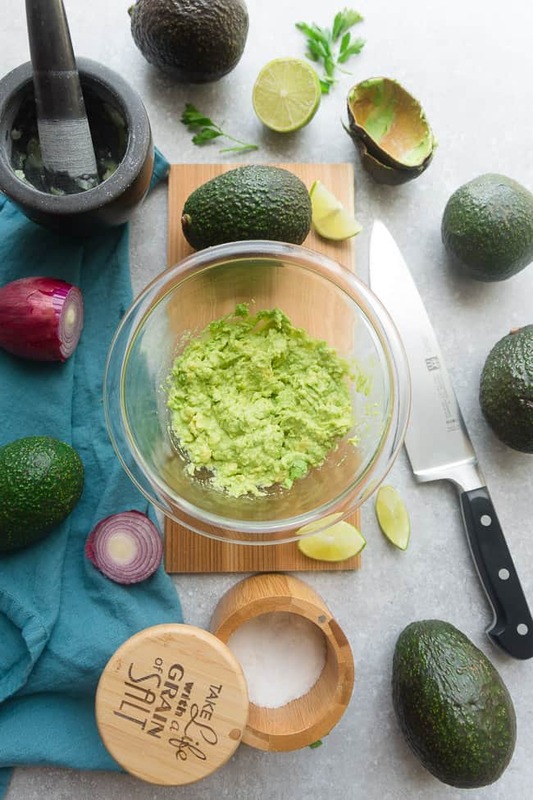 And if you don’t feel like making your own guacamole – Whole Foods has a ton of guacamole with no added sugars. 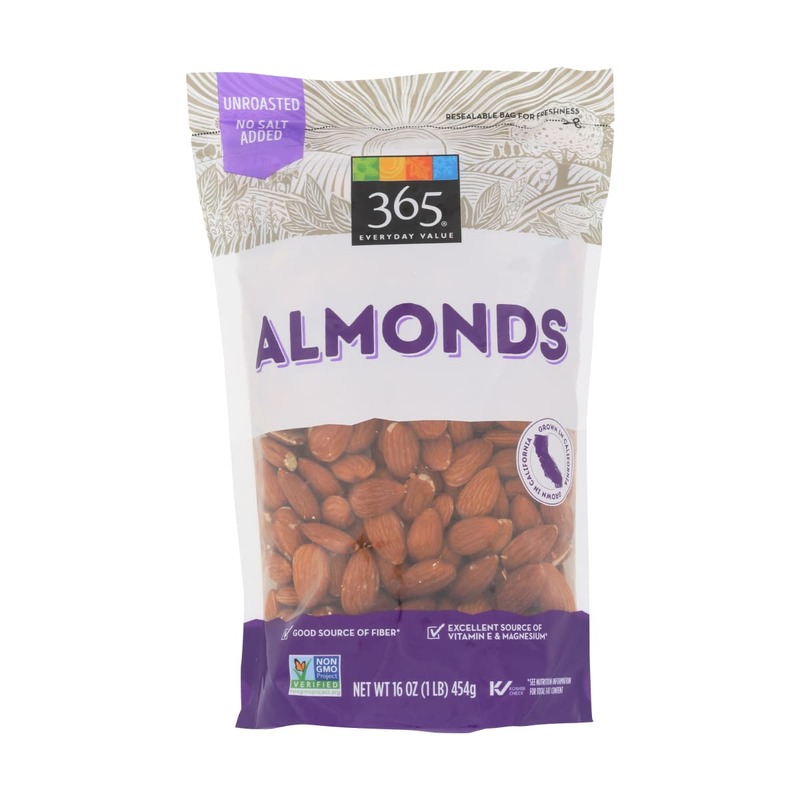 In addition to their bulk section, Whole Foods has a large variety of nuts and seeds. 365 Everyday Value is Whole Foods personal line and it’s usually cheaper than other brands! Basically a healthy version of the Slim Jim. But with real ingredients. It’s a great high protein, low carb snack. 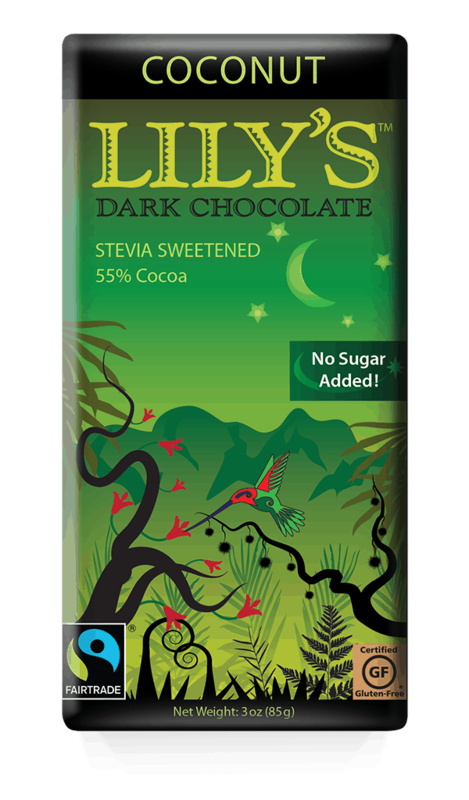 And if you’re craving some chocolate and cacao nibs aren’t cutting it, Lily’s Sweets has some delicious options. 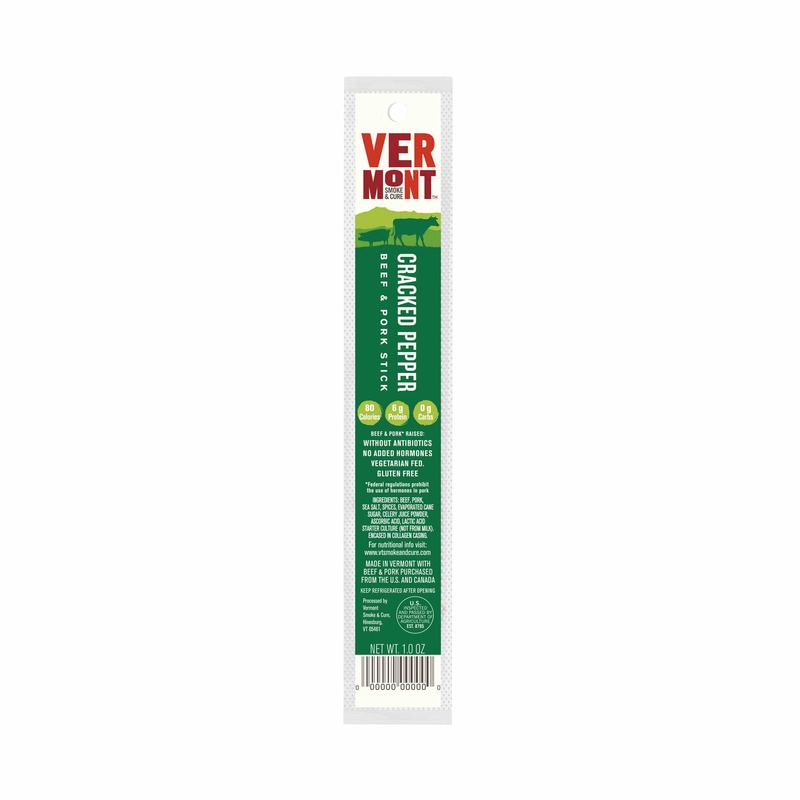 They come in a variety of flavors and are all sweetened with Stevia – low carb and perfect for all the sweet tooths out there. 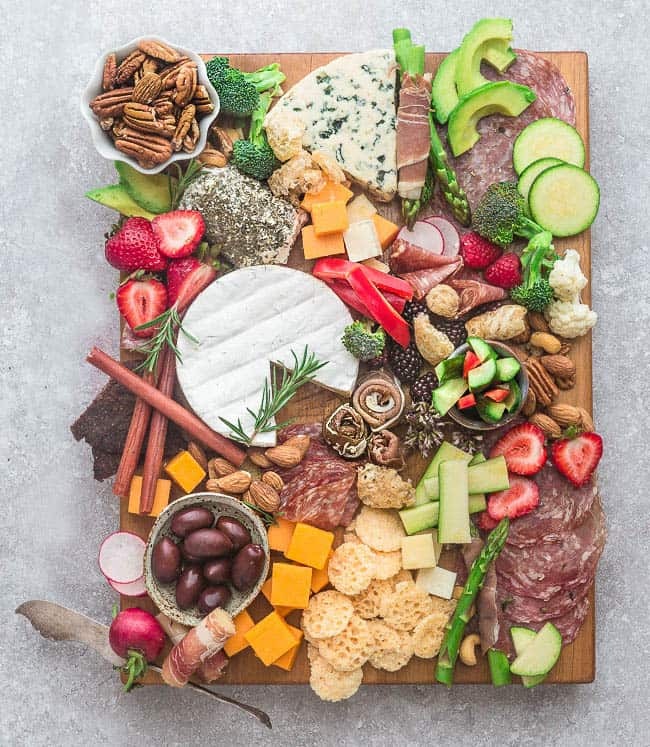 Whole Foods has an extensive collection of high-quality raw cheese and goes perfectly if you’re planning on putting together a an epic Cheese Board. 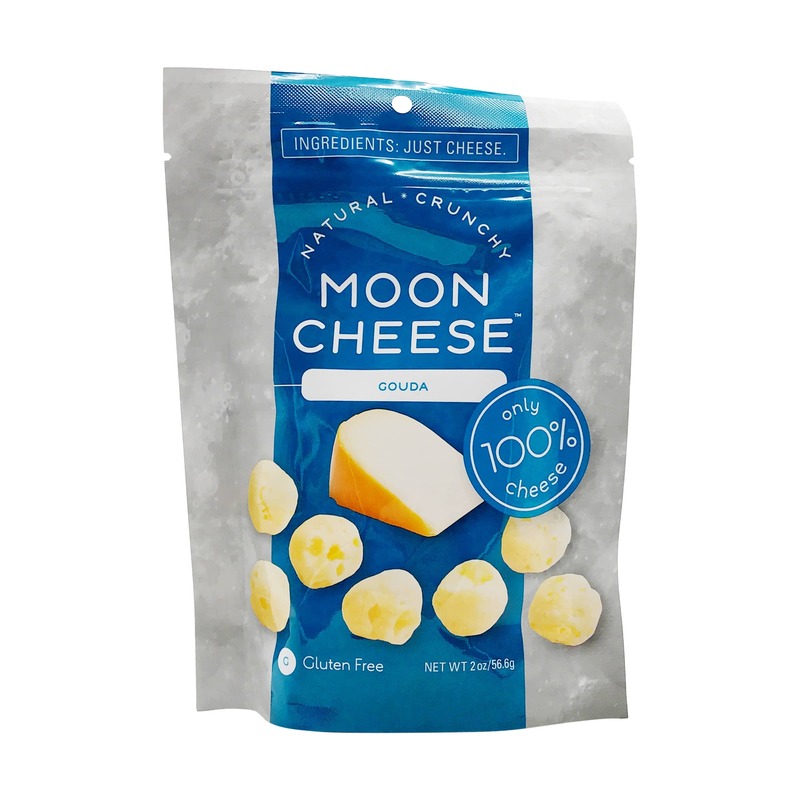 And if you’re looking for travel-friendly cheese on the go, these crackers are also great options and are made from 100% cheese. 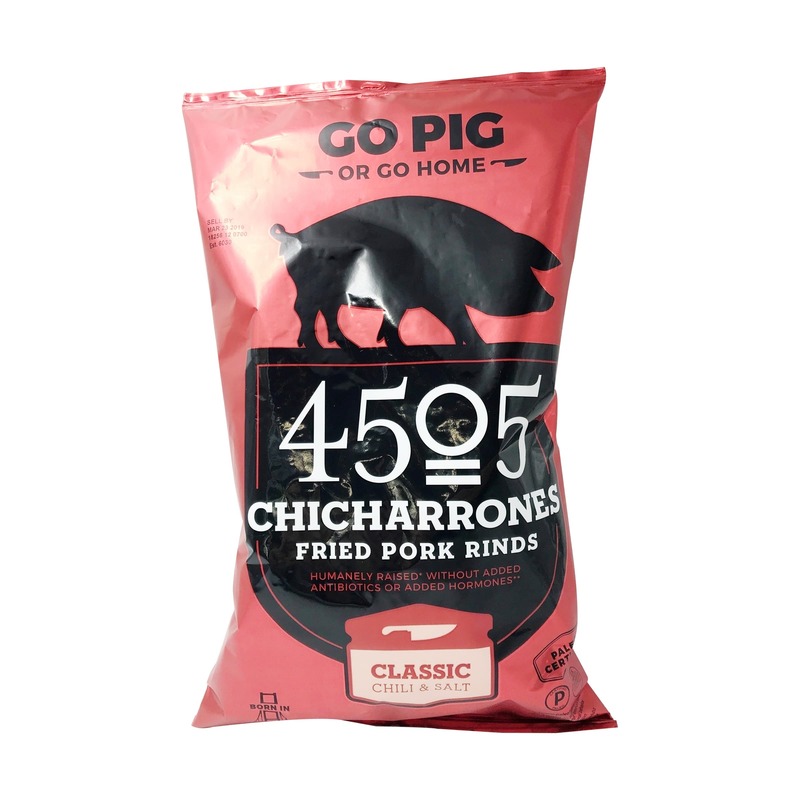 This salty and crunchy snack is for those of you with the late night chip cravings. A natural snack without any weird ingredients. Plus, they are gouda! 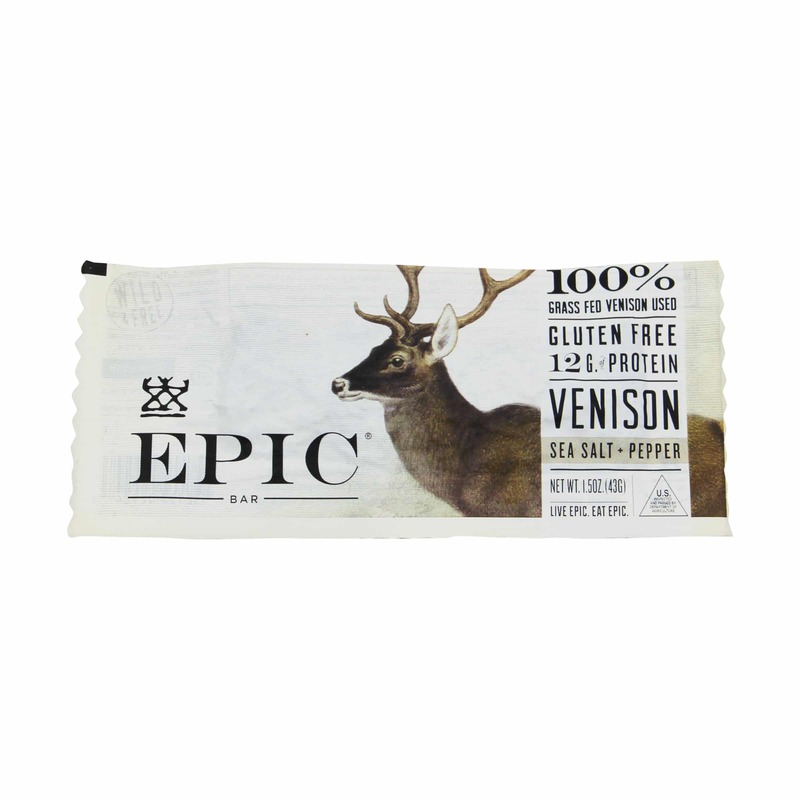 An all natural jerky that’s made of game meat is healthy, natural, and a perfect keto-approved snack. 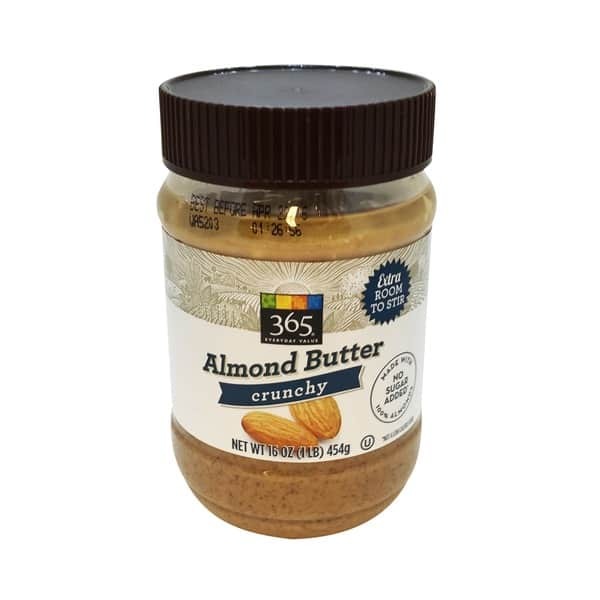 And if you’re looking for almond butter, cashew butter or sun butter, Whole Foods has an extensive collection with no added sugars. 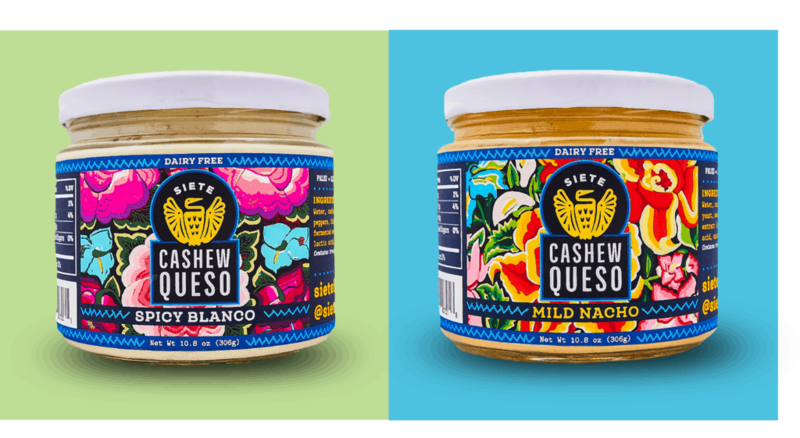 A delicious dairy free queso option for those that following a clean keto or dairy free keto lifestyle. Healthy Organic Juices and Drinks – many of these are sweetened with organic sugar, agave or other “healthy” sweeteners that will have an impact on your blood sugar. Bulletproof Bars and Drinks – many snack bars and drinks are marketed “keto-friendly” these days but that doesn’t mean they . Many of these products are high in carbs and with a long list of questionable ingredients. Try these Keto Granola Bars that are made with ingredients you can feel good about. And if you don’t feel like making your own, Quest Protein Bars are a popular choice with many keto followers. Low Fat Yogurt or Yogurt Covered Anything – many of the low fat yogurts are full of sugar. If you’re craving yogurt, choose a brand that is high in protein, full-fat and low in carbs. Kite Hill – plain is an option for an occasional treat.